After studying printing in Leipzig and chemistry and physics at the Sorbonne in the 1930s, Szymin stayed on in Paris. David Rappaport, a family friend who owned the pioneering picture agency Rap, lent him a camera. One of Szymin's first stories, about night workers, was influenced by Brassaï's Paris de Nuit (1932). 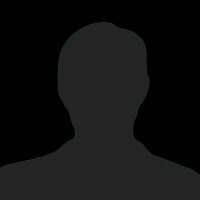 Szymin - or 'Chim' - began working as a freelance photographer. From 1934, his picture stories appeared regularly in Paris-Soir and Regards. Through Maria Eisner and the new Alliance agency, Chim met Henri Cartier-Bresson and Robert Capa. This book traces the career of Chim, famed photojournalist and cofounder of Magnum Photos, who dedicated much of his life to documenting war and its aftermath. Born Dawid Szymin in Warsaw, Chim began his career in the early 1930s photographing for leftist magazines in Paris. In 1936, one of these magazines, Regards, sent him to the front lines of the civil war in Spain, along with comrades Robert Capa and Gerda Taro. Although war formed the backdrop of much of his reportage, Chim was an astute observer of 20th-century European politics, social life, and culture, from the beginnings of the antifascist struggle to the rebuilding of countries ravaged by World War II. Like millions of other Europeans, Chim had suffered the pain of dislocation and the loss of family in a concentration camp. His profound empathy for his subjects is evident in his postwar work on child refugees. In this volume, Chim emerges as both a talented reporter and a creator of elegant compositions of startling grace and beauty. 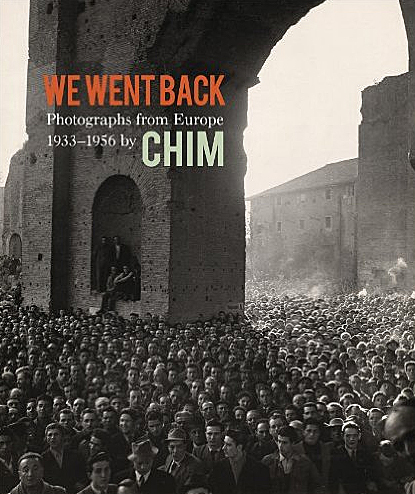 The book places Chim's work within the broader context of 1930s-1950s photography and European politics. "Chim picked up his camera the way a doctor takes his stethoscope out of his bag, applying his diagnosis to the condition of the heart. His own was vulnerable. "—Henri Cartier-Bresson Among the great masters of European photography, Chim endures as a legend. Along with Henri Cartier-Bresson, Robert Capa, and George Rodger, he co-founded photojournalism's famous cooperative, Magnum Photos, and occupies a special place in the canon. This retrospective monograph gathers hundreds of rolls of film Chim shot shortly after World War II for UNICEF. One of Chim's best-known projects, this series was printed by Life in 1948 and by UNICEF is 1949. However, myriad images were left unpublished, hidden from the public audience. 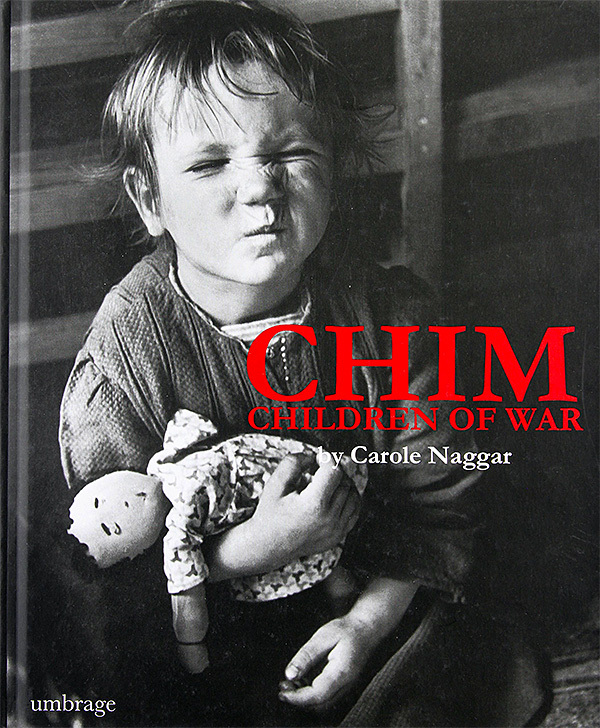 Chim: Children of War, created in close collaboration with Chim's estate, unveils many of these never-before-seen photographs, further cementing Chim as one of the most influential photographers of our time, an image-maker whose emotional empathy remains unmatched.